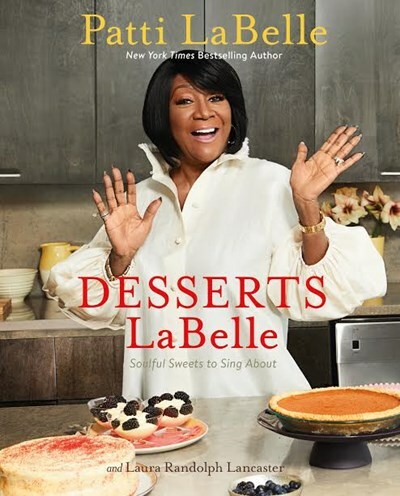 Superstar singer, bestselling cookbook author, and cooking show host Patti LaBelle shares her favorite dessert recipes and kitchen memories. Her New York Times bestseller LaBelle Cuisine: Recipes to Sing About, which sold more than 300,000 copies, established her as a cooking star. Today, Patti's baking skills have the country buzzing. In Fall 2015, a fan's YouTube review of her sweet potato pie became a viral sensation, with over 20 million views. In just one weekend, her pies were completely sold out at Wal-Mart stores across the country. 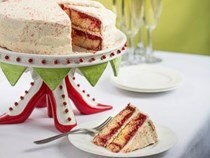 Now, for the first time, fans of Patti's pie can make their own, as well as other amazing sweets! Filled with her favorite recipes for pies, cakes, cookies, and puddings, as well as a chapter on diabetic-friendly recipes, moving personal stories from her career and life, this is the most personal cookbook LaBelle has written. Every fan of soul and sweets will want to own it.